Need a Laptop, tablet, or camera? Rent one from the Media and Reserve Library! Organize your sources and notes, then consider: How are the sources you've found related? What questions do you still have? What details ar you still fuzzy on? What sources could you consult to answer those questions? The Archives are open 8-4:30 Monday-Friday. When classes are in session we offer extended hours on Wednesdays when we're open from 8-6:30. 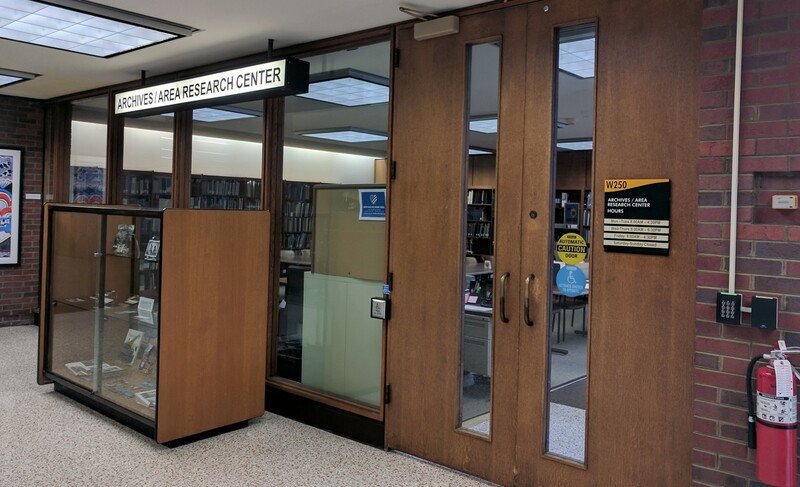 Our reading room is located on the second floor of the Golda Meir Library in Room W250; to get here, take the main stairs up to the second floor, go through the first set of double doors on your right, and we will be right there. You can also take the main elevator to the 2nd floor; it will drop you off right across from our office. 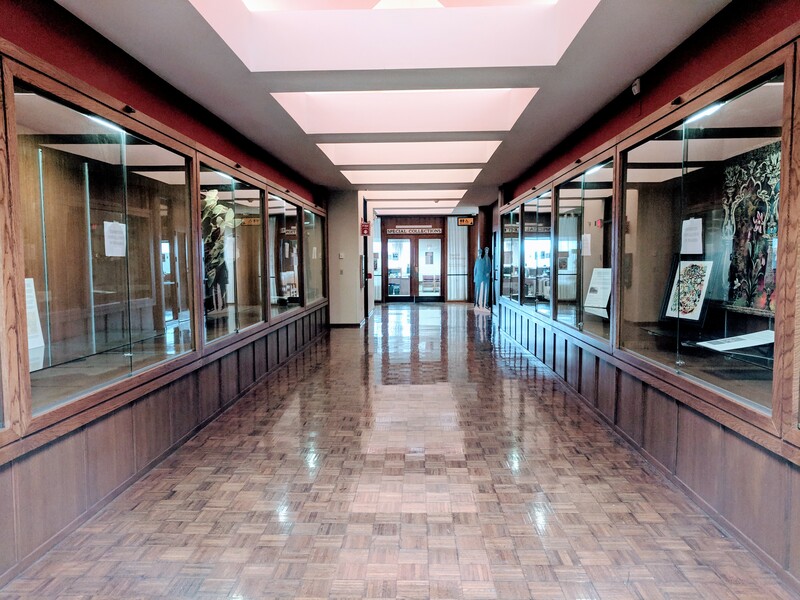 Special Collections is open to the public 10am-5pm, Monday - Friday, and is located on the 4th floor of the Golda Meir Library. Take the main elevator across from the Grind to the 4th floor, then walk past the exhibit cases to the end of the hall. No appointment is necessary to use the collections during our walk-in hours. Have questions? Contact special Collections at libspecial@uwm.edu, or at (414) 229-4345.